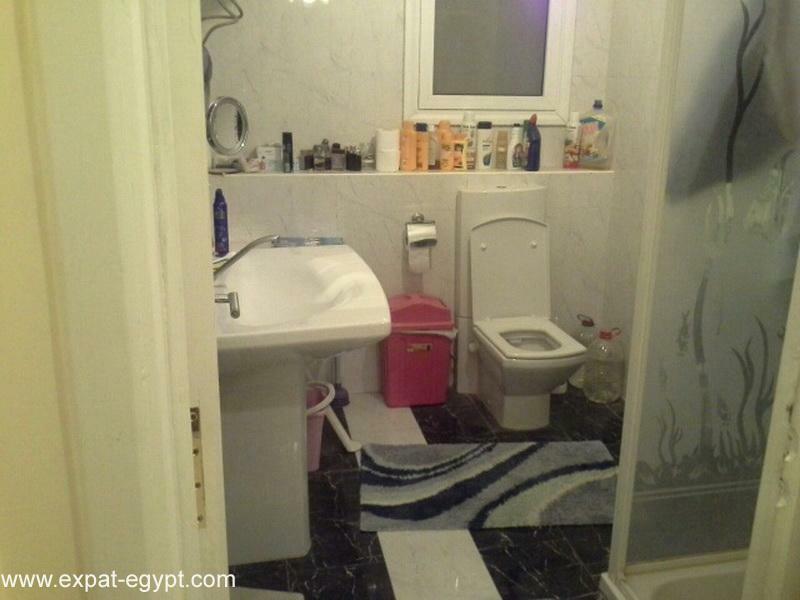 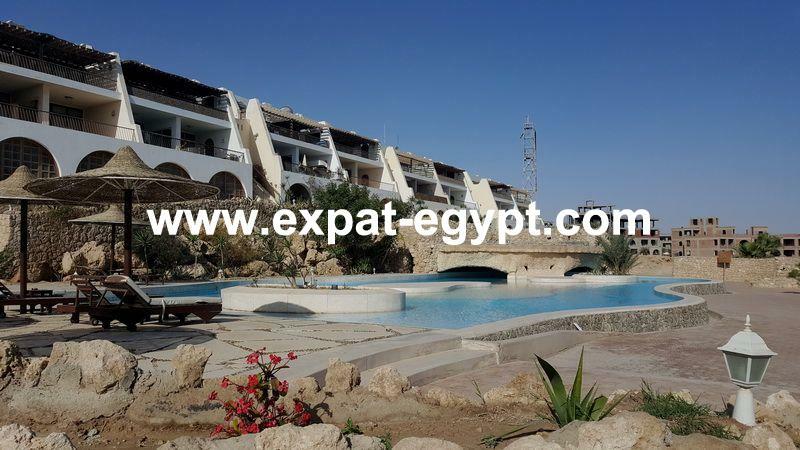 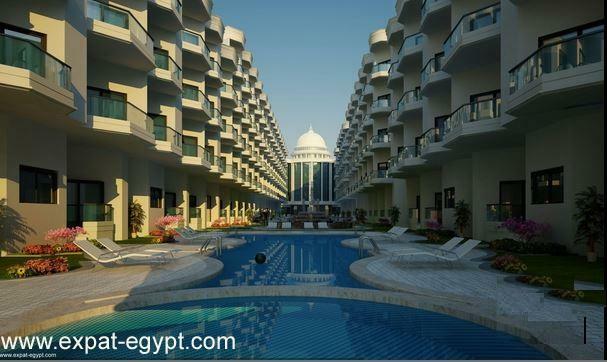 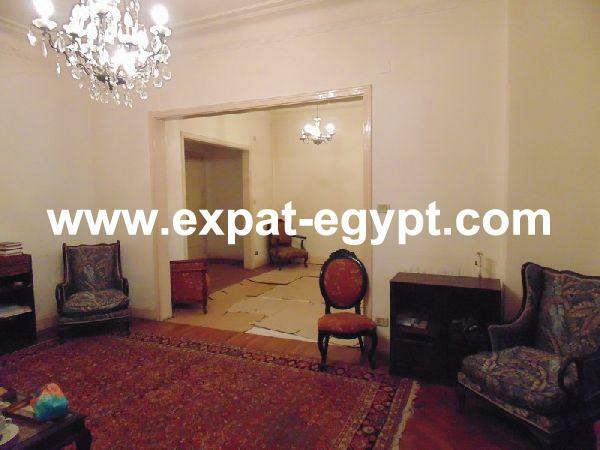 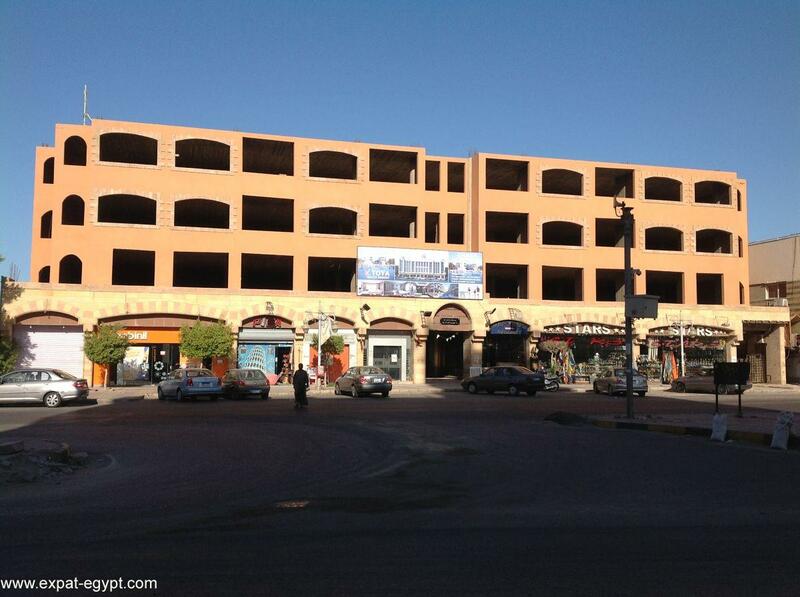 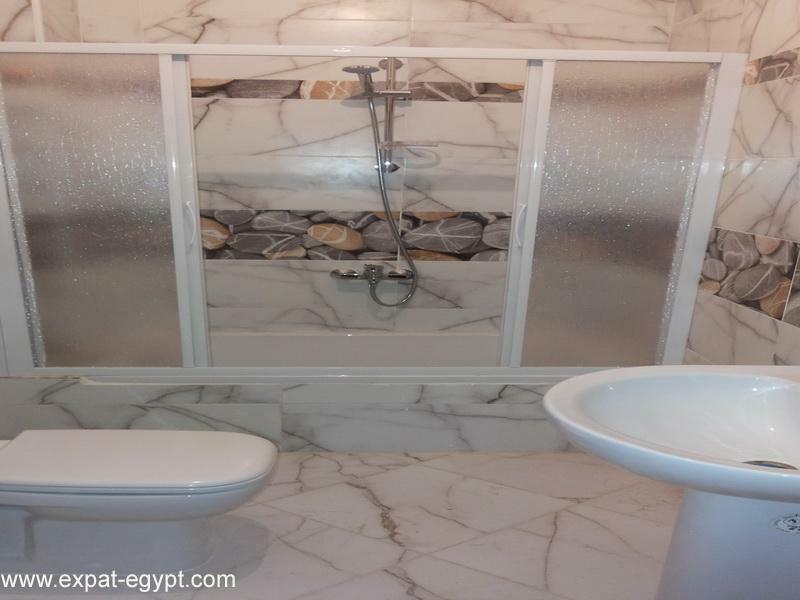 Flat for Sale directly on the beach in the centre of Hurghada. 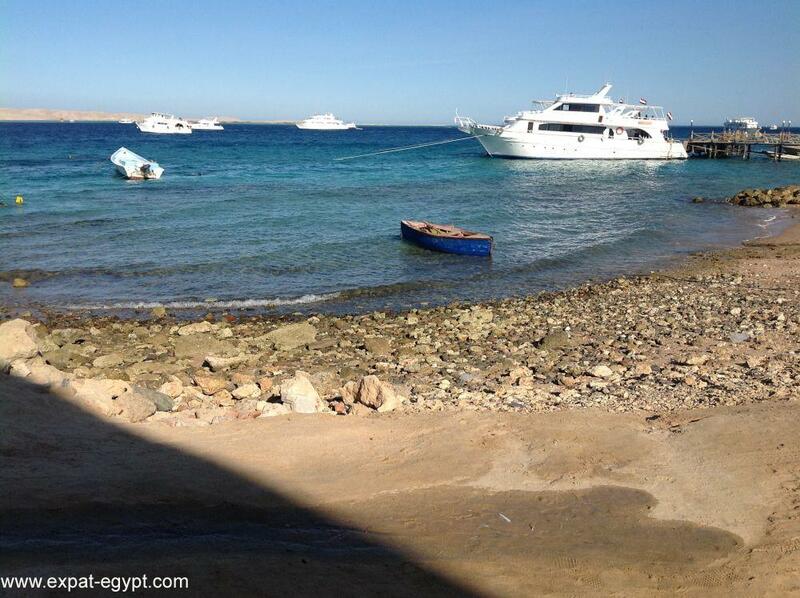 Квартира на море в центре Хургады. 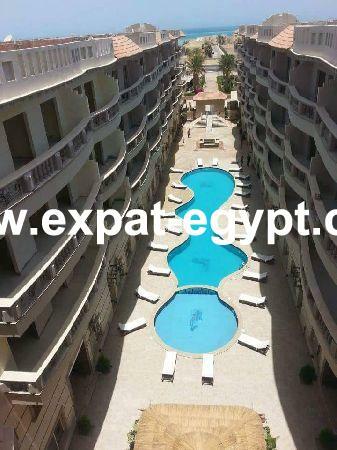 Property Address: Beside hotel Sea Gull Sheraton str. 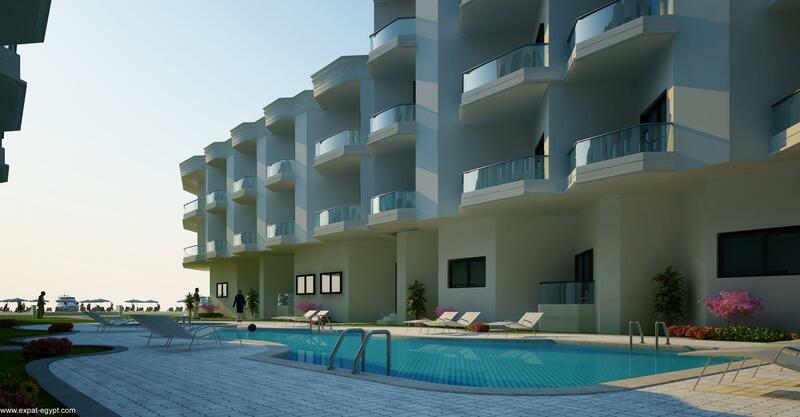 Clearest Sea, Swimming Pools and Green view.